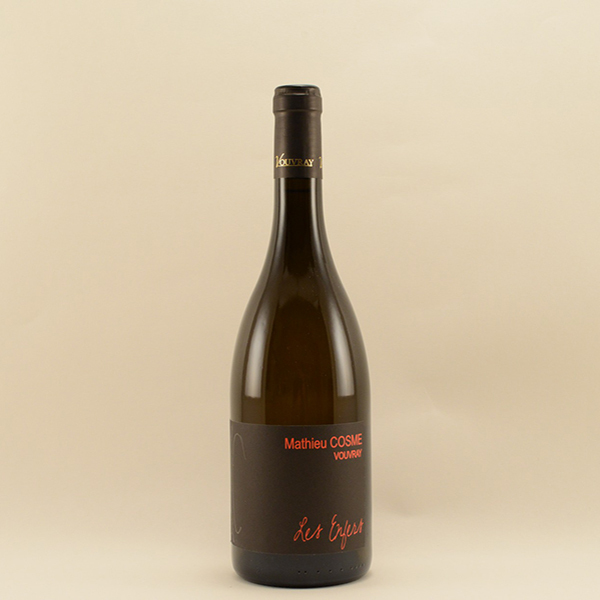 Mathieu Cosme is the fifth generation of a wine maker family who’s been producing some outstanding Chenin blanc Vouvray. 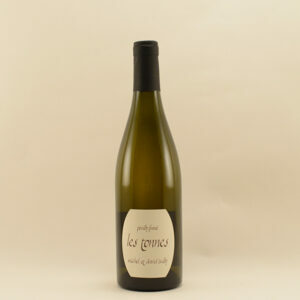 “Les Enfers” is one of the best examples of a dry and aromatic Vouvray. 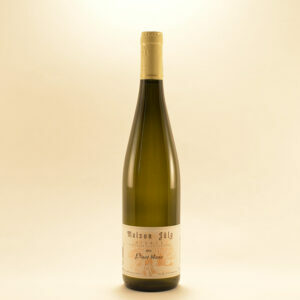 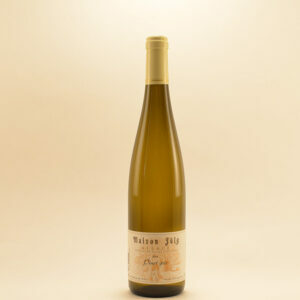 It shows typical Chenin Blanc notes of ripe quince, apples and lime. 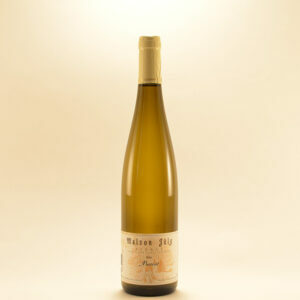 Rich in texture with plenty of honeycomb notes that are followed by a dry zingy freshness. In a few words a pure joy with Asian cuisine.